The Gondola ride price is different at day or night hours. From 9a.m. to 7p.m. : 80€ for 30 minutes + 40€ more for each additional 20 minutes. From 7p.m. to 3a.m. : 100€ for 35 minutes + 50€ more for each additional 20 minutes. If you want a musician on board with you, it will cost you 130 to 140€ and 95 to 100€ for a singer. Some offers also include a guided visit with the Gondola ride, which is also a good way to save money on the lot. 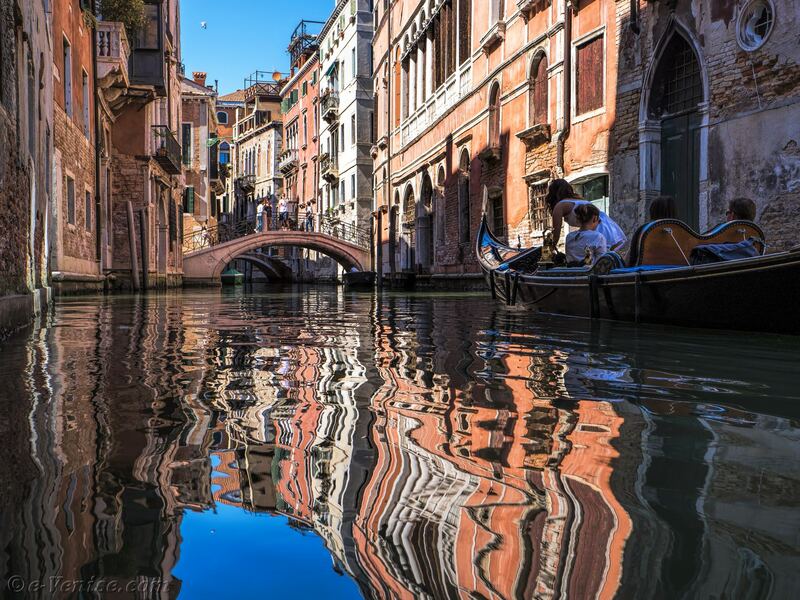 And you want to ask for her hand, do not hesitate: you need a Gondola ride with a romantic restaurant!